Tournament Information | Florida Youth Lacrosse Foundation, Inc.
Come enjoy the warm South Florida sunshine, beaches, golf courses, restaurants, nightlife....and play in a great Lacrosse Tournament for charity as teams battle for the crown of National Champion in the Grand Masters and Half Century Divisions. The 2019 Tournament will be held from January 18-20, 2019 at Tequesta Trace Park in beautiful Weston, FL. (just west of Fort Lauderdale). IMPORTANT: Participants should be prepared to play their first game at 8:00am on Friday and we will do our best to have the final games of the tournament end by 3:00pm on Sunday. 40 years or older by the end of 2019 (40+ for 2019 and thereafter). Supermaster tournaments are restricted to teams whose players are turning age 40, or over, anytime during the calendar year of the tournament (by 12/31/18 for the 2018 Florida Lacrosse Classic). All players must bring picture ID indicating date of birth. 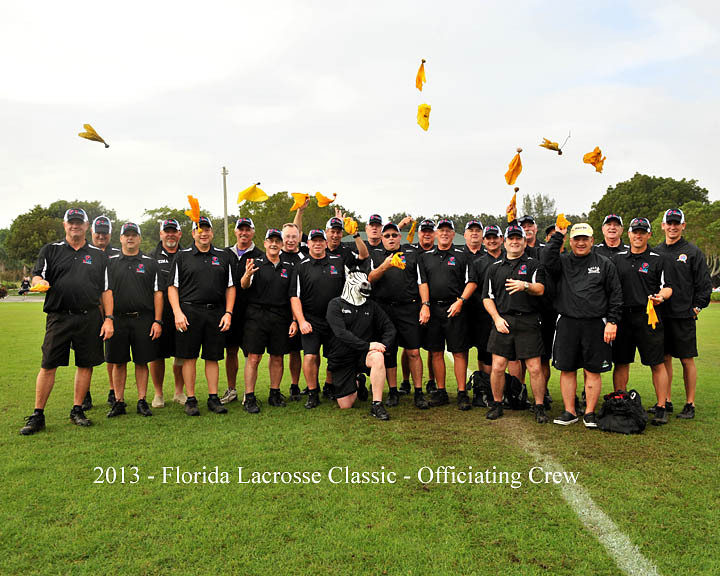 Florida Lacrosse Classic will be adhering to the Rules & Regulations set up to govern POCO sanctioned Grand Master lacrosse events. Grand Master tournaments are restricted to teams whose players are turning age 45, or over, anytime during the calendar year of the tournament (by 12/31/19 for the 2019 Florida Lacrosse Classic). Players can play in older divisions which they are eligible for. However, eligible participants will only be allowed to play with one team in each division. This year's Half Century Event participation is restricted to players who are turning age 50, or over, anytime during the calendar year of the tournament (by 12/31/19 for the 2019 Florida Lacrosse Classic). Team contacts will be posted as soon as teams are confirmed and accepted by the tournament. Playing in the Grand Master Division does not restrict you from playing in the Half Century Division, however, eligible participants will only be allowed to play with one team in each division. The Ultra Grand Masters Event participation is restricted to players who are turning age 55, or over, anytime during the calendar year of the tournament (by 12/31/19 for the 2019 Florida Lacrosse Classic). To make this event more enjoyable for people who want to get back on the field after retiring years ago, there will be no body checking allowed. Participation is restricted to players who are turning age 60, or over, anytime during the calendar year of the tournament (by 12/31/19 for the 2019 Florida Lacrosse Classic). There are no age exemptions in 2019. There will be no body checking allowed. Playing in the Past Masters Division does not restrict you from playing in the Grand Master, Half Century or Ultra Grand Master divisions, however, eligible participants will only be allowed to play with one team in each division. 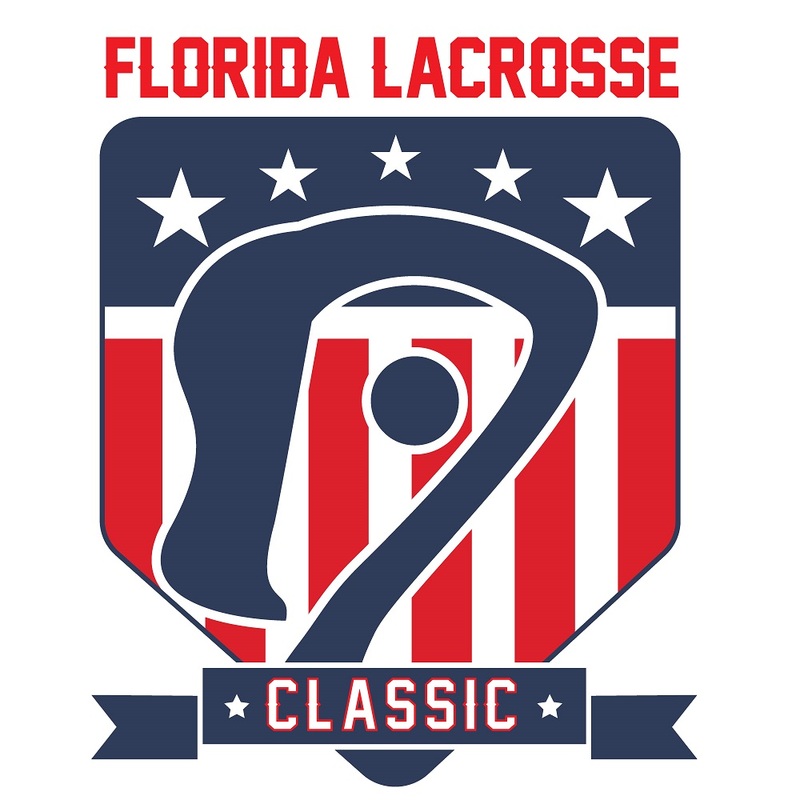 Participation is restricted to players who are turning age 65, or over, anytime during the calendar year of the tournament (by 12/31/19 for the 2019 Florida Lacrosse Classic). Playing in the Past Legends Division does not restrict you from playing in any other division, however, eligible participants will only be allowed to play with one team in each division. Please note that the fields are graciously provided by the City of Weston and the Florida Youth Lacrosse Foundation must adhere to all their rules and regulations governing their use. While the Florida Lacrosse Classic has never had to cancel or postpone a game due to weather conditions, the Weston Parks and Recreation Department reserves the right to restrict our usage of the fields at any time if they believe it is unsafe or if the fields are in jeopardy of being damaged. We appreciate your understanding of this policy should this be implemented during the tournament. The venue is a beautiful 42 acre park/sports complex with three quality lacrosse fields located in Southwest Broward County at the crossroads of I-75, I-595 and the Sawgrass Expressway. Weston is a master planned community within easy reach of Fort Lauderdale/Hollywood International Airport and Miami International Airport. From Fort Lauderdale Airport - Go West on I-595 to I-75 North. Take Exit #21 onto Indian Trace Blvd. Go South on Indian Trace Blvd. for approximately 1.8 miles. Tequesta Track Park is located on the right side of the road just past Springs Blvd. From I-75 - Exit West on the Royal Palm Blvd Exit #15 (just south of I-595.) The first light is Weston Road; go North (turn right). Stay to the left side of the road. Turn left on Indian Trace Blvd. and continue for approximately 1.6 miles. Tequesta Trace Park will be on the left hand side of the road. Jay Liegey, Mike Bolger, Danny Dlugozima, Mike Loewenstein, Jim Vacco, Chuck Cohen, Jim Carboneau, Bob Maguire, Dave Seidman, Tom Abbott, John Hill (Zebra mask), John Craven, Rich Davidson, Jethro Mills, Mark Rodwell, Skip Spensieri, Steve Miller, Tom Jank, Mike Flattery, Paul Cicio, Lou Diaz, Walt Munze, Tony Williams, Steve Caruso.